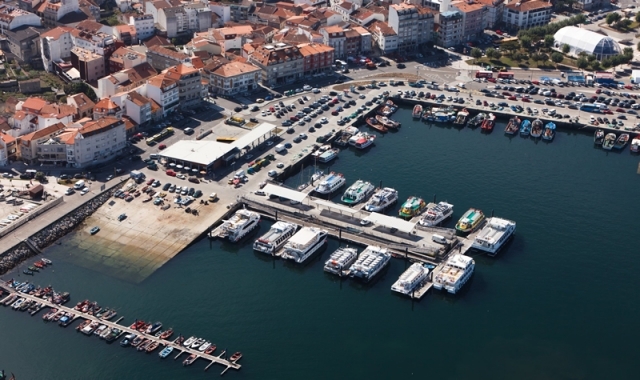 It is one of the more touristic locations in the Rías Baixas. The peninsular of O Grove is well known for its now traditional fiesta of Shellfish, its beaches, the paradise island of La Toja, thermal waters and pleasant climate. It has around 12,000 inhabitants. The Aquarium of O Grove, in Punta Moreiras. If you are traveling on the Camino de Santiago or are planning to do so soon, you should know that the distance separating O Grove from Santiago de Compostela is 85 kilometers.